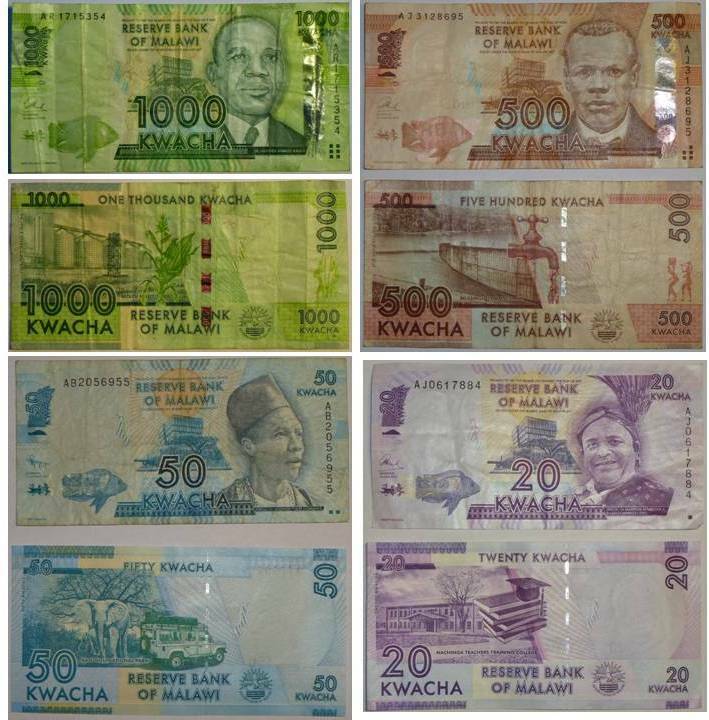 The currency in Malawi is the kwacha. The exchange rate has changed enormously over the years. When I first went out to Malawi in 2008, there were approximately 220 kwacha to the pound. The last time I was there (June 2014) there were 650 kwacha to the pound. In March 2016, there were almost 1000 kwacha to the £. I hope for Malawi's sake that it stabilises soon. 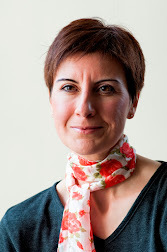 It's a land-locked country and pays a lot of import duties in $. In March this year, there were about 700K to the $. Over the years that I went to Malawi, the size of the notes changed and because of inflation and currency fluctuations, a new note was introduced - the 1000 kwacha note. Before that, the 500 kwacha note was the largest denomination. These were HUGE pieces of paper! I no longer have any as they were replaced with a smaller version, but they were 162 x 81mm (approximately 6.5 inches x 3.25 inches)! When you came away from an ATM, you had a wad of paper to try and fit in your wallet. It felt most peculiar to get out 25,000 kwacha - it felt like a fortune - but in reality it was less than £40, the last time I was there. The new, smaller notes are 132 x 66mm, but since 1000K is the largest note, you still ended up with 25 notes for your £40. 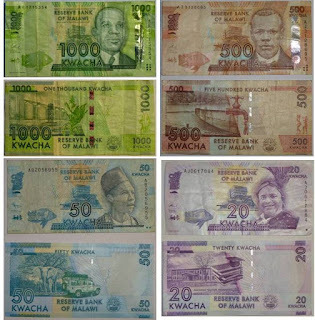 The kwacha is divided into 100 tambala. I have a couple of 50 tambala pieces. The metal in them must surely be worth more than 50 tambala. What's more bizarre is that, according to Wikipedia, Malawi introduced new versions of the 1, 5 and 10 kwacha in 2012 (when the kwacha was already losing value). 1 kwacha is currently worth less than 0.1p. When you leave Malawi, you have to fill in a form saying how much money you've spent in the country, including in hotel bills, food, any purchases etc. We often stayed for 10 days in our trips, in a good hotel, and I never had the first idea what to put on these forms, so I would just guess and write a million kwacha. Like many other forms you had to fill in at the airport, once you filled them in, a man looked at them and then threw them in a bucket, so I wasn't too worried my values might be wrong. Turns out my guess was probably about right. Malawi is a wonderful place. Quirky, and wonderful. But they do need to consider a bigger denomination of bank note!